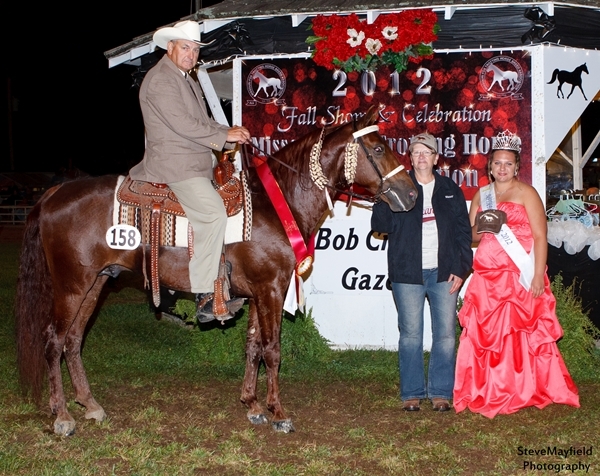 Traveler won reserve World Grand Champion 4 year old (2012), Reserve World Champion Stallions and Geldings (2013) and Reserve World Champion Stallions and Geldings (2015). Traveler is a red sorrel stud, gentle disposition lots of style and rhythm. 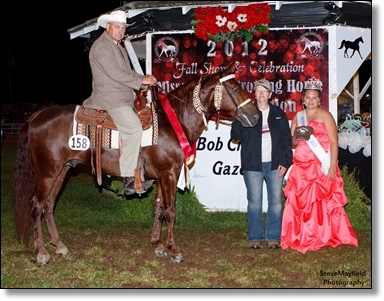 His colts are very much people horses, naturally gaited and trots easy.